Successfully pass the Novice-level quiz "Identifying Variation." Be sure to read the help file first! 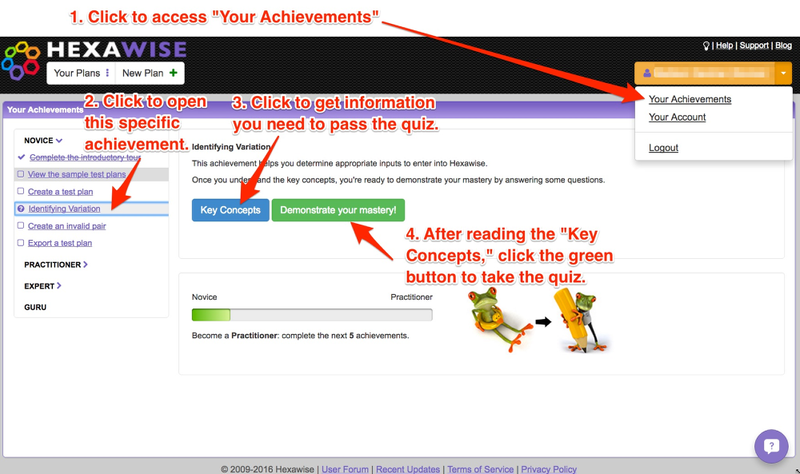 And feel free to keep the help file open in a browser while you take the quiz.